Weekend projects are those fabulously quick activities that will help create a more functional and stylish home. You don’t have to commit to weeks and months; you only need to spend a few hours or a whole day. Easy. No matter how big your home is, you can always find something to do around it – fixing things here and there might seem like a boring and menial task, but it’s actually the only way to make sure your home is always taken care of. These tasks don’t have to be too time-consuming or hard, and you can even handle a couple of these over the weekend. So, if you too have a spare hour or two this weekend, here are a few quick projects to explore. 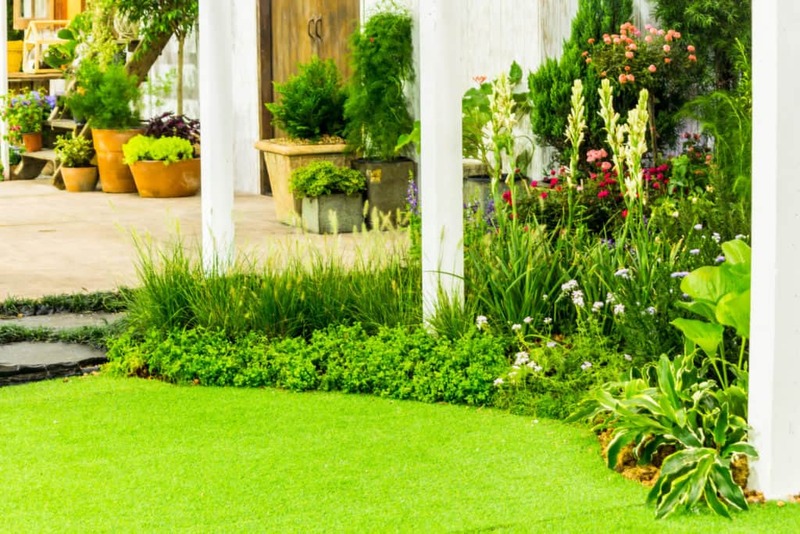 This is the first space your visitors see and something they’ll use to make an impression of you, so making sure your curb appeal is at the highest level is an absolute must. Luckily, doing this is easier than you think and all you need to do is declutter this area, mow the lawn, repaint the front door, fix the driveway and plant some new flowers. These jobs won’t take more than a couple of hours, but the change you’ll introduce into your home is going to be huge. 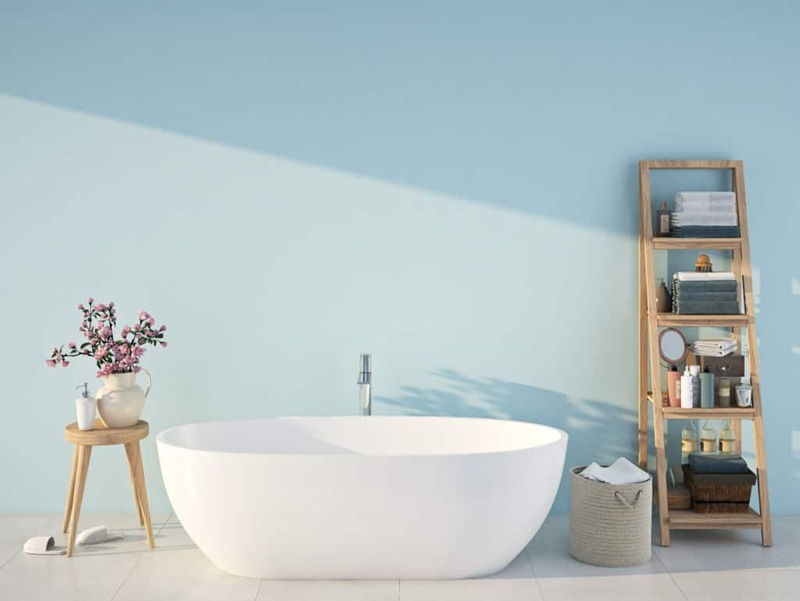 This is something every home needs and if you don’t have enough storage space in your bathroom or don’t know where to store your valuables, new medicine cabinets are the perfect solution. You can repaint your old cabinets or create new ones, and they’ll make your home fresher, cleaner and nicer right away. Additionally, you can install new light fixtures and take things to a whole new level of appeal by using energy-saving LED light bulbs. Cleaning might not be the best or easiest of weekend projects, but it’s still among the most useful ones – you may feel tired after a session of thorough cleaning, but your home will feel rejuvenated and full of energy. Focus on one space at a time and divide your chores into two days to give all of them enough attention, but also make sure you have proper cleaning supplies that will make your job easier and more effective. Repeat this project as often as you can, and you’ll make a significant difference in the lives of your family members every time you do so. 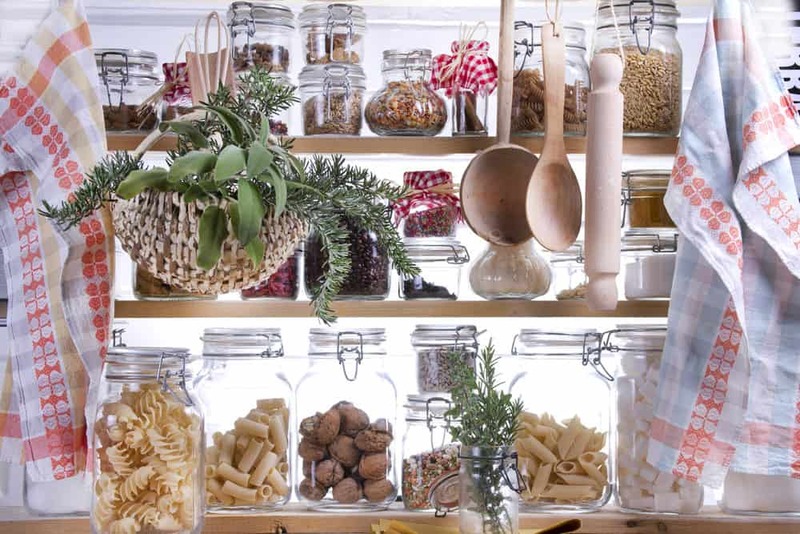 Whether you love cooking or not, the chances are your kitchen cabinets are full of spices, herbs, cups, glasses and dishes that are unorganized and take up more room than they should. That’s why you need to reorganize them and introduce a new system into your kitchen and your life. If you find the time, repainting cabinets and adding new locks is another of those weekend projects you might want to try, so give this some thought as well. Living rooms are usually the focal points of our homes since this is where we welcome our guests and spend quality time with our family, so why don’t you make them extra special this weekend? 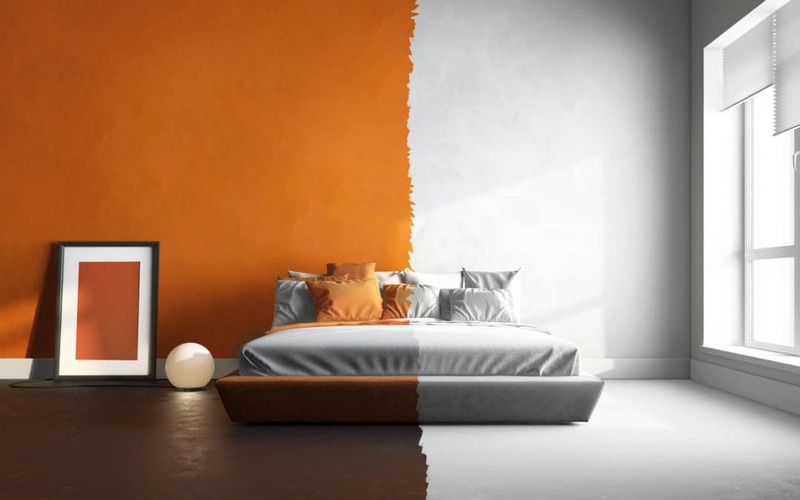 Picking one wall and directing your attention to it is going to turn it into an accent wall you can spice up bit by bit. 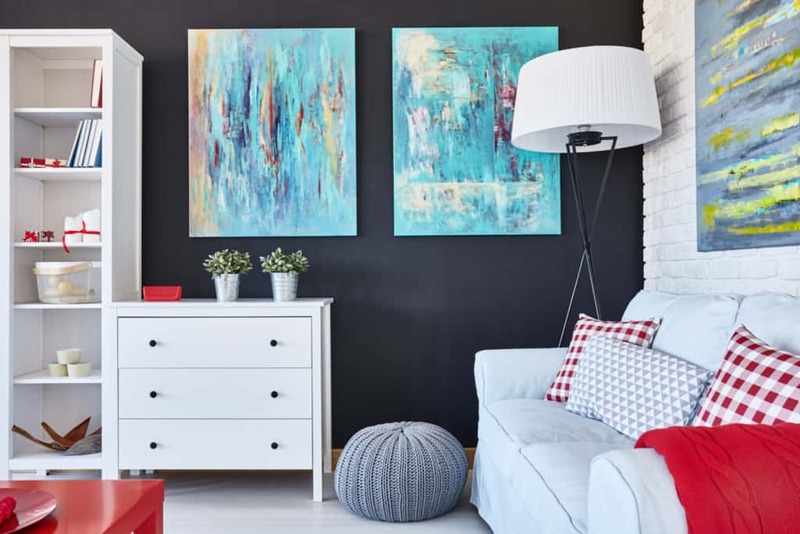 If you know what you’re doing and how to make this wall more special than it ever was, you’ll create new dynamics in your living room and make it more appealing to every member of your family. Of course, these aren’t the only weekend projects you can explore, and some of the other ideas include creating a centerpiece for your dining table, spicing up your backyard, fixing the patio, building a new bookcase, repainting the front door, installing a sliding door and repurposing old furniture, so find your favorites and turn them into exciting weekend projects right away.